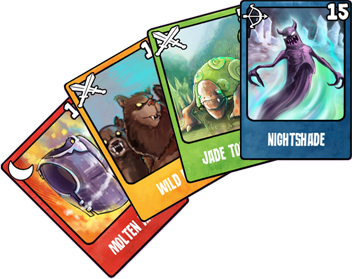 What is Little Warlock?Little Warlock is a new way to play collectible trading card games. You will start your journey as a little warlock with only a few worldly possessions. 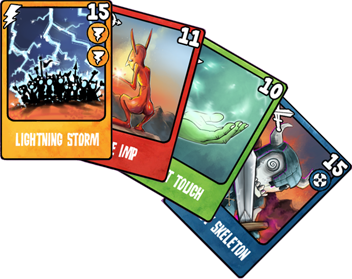 As you travel the world you will collect many different cards which you use to play battles in real time. Check out our videos for a deeper look into the game and how to play. Who is developing Little Warlock? The team consists of two game design students at Gotland University. Jerry Jonsson is handling all of the code and also some of the animation work while Mika Edström is the artist responsible for the looks of the game. We also have a great musician, Andreas Sellstedt, helping us with the music and sounds. Where will I be able to play Little Warlock? At any computer with an internet connection. The game is browser based and you just have to install a plugin with one click to be able to play. It’s absolutely free to play and you will be able to experience almost all features in the game without ever paying a penny. However if you want to speed up your progress, get access to some special items or be able to change your appearance you can pay a small fee to be able to do so. Do I need to register to play? Yes. For the game to remember your cards and items and progress, and to be able to challenge friends in the arena, it will need to know who you are. You can sign up with a simple click using your facebook or twitter account, or make a new user. Your information is only used by our game server and will never be shared with any third parties and you will receive only the type of content for which you signed up. Can I play together with my friends? 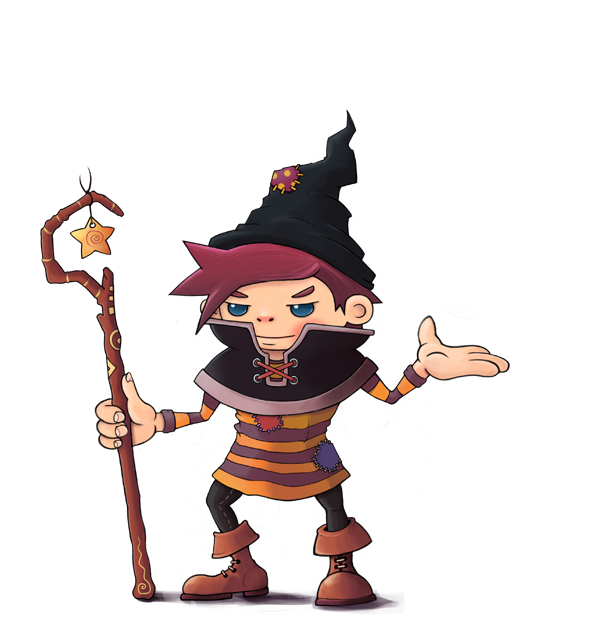 The storyline in Little Warlock is created for single play, however you can challenge your friends in battle in the arena. There will be ways to create cards and other items. 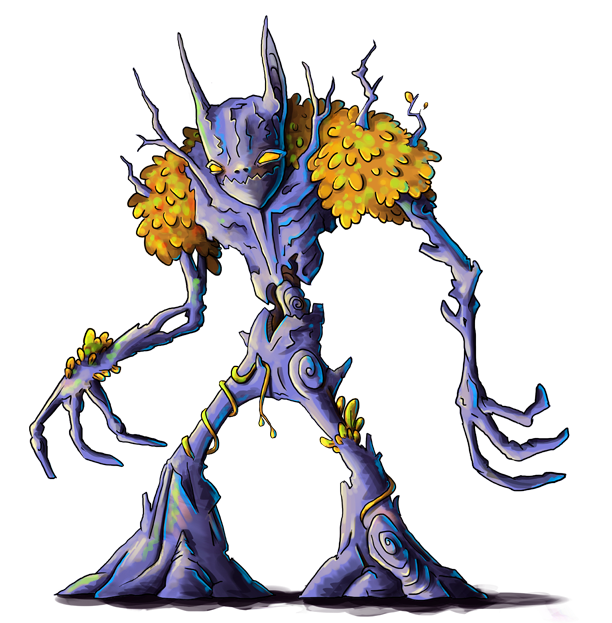 We are currently working on the release version of the game, which should be available autumn -14. Can I sign up for alpha/beta somewhere? The beta phase is over but worry not. The game will soon be released! We love to get suggestion and feedback from you guys. And if you like what we do, feel free to spread the word about Little Warlock.